Getting progress images from Stephan Webb is always a real treat because it always offers little insights into the bronze casting process. This time, he has sent along a hand carved wax of an owl skeleton(left). This wax model will be molded, and then melted away to be replaced by hot molten bronze. 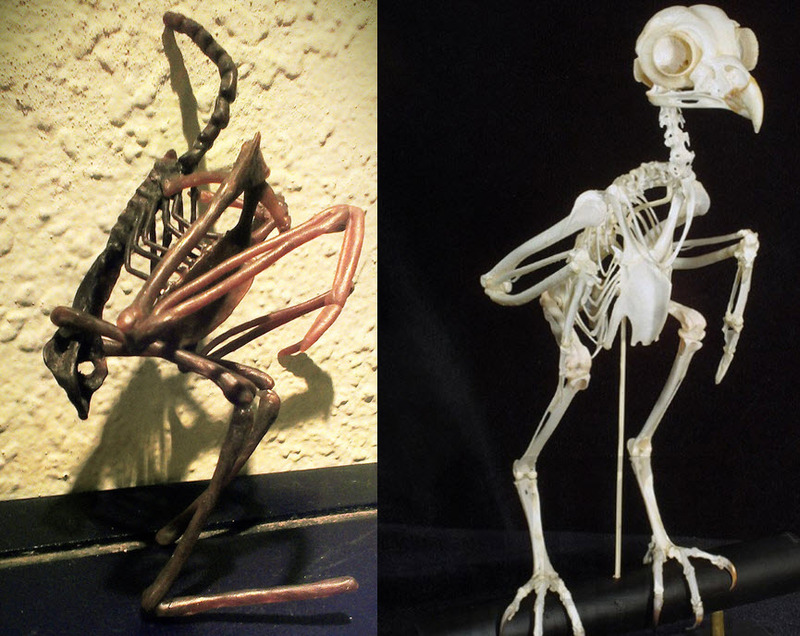 I threw in a picture of an actual owl skeleton(right), so you can marvel at Stephan’s accuracy and detail! I’m excited to see what else gets incorporated into this skeleton, and I’m certain that Stephan will not disappoint us.